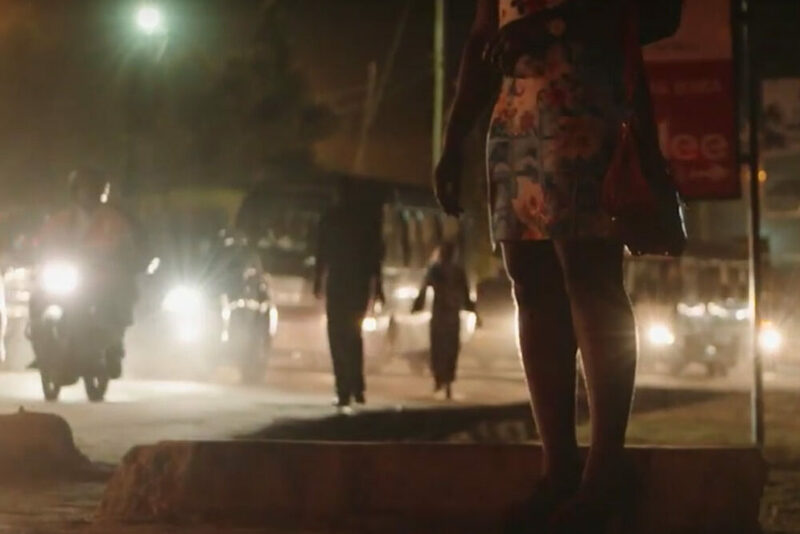 At the AIDS 2016 in Durban last week, ITPC and ARASA launched four short films that give voice to the leaders of networks of people living with HIV and key populations. The films highlight the critical role played by these communities over the last year, influencing national programs and spending plans in Tanzania, Malawi and Botswana. In a program led by ARASA and ITPC in 2015, increased understanding about how the HIV response is financed helped networks of key populations and people living with HIV to claim their space in national accountability mechanisms, and secure funding for programs that address their health needs. The project, funded by Robert Carr civil society Networks Fund, led to significantly increased budgets for key population interventions in Malawi and Botswana. Also, for the first time, key populations were given a seat on the Country Coordinating Mechanism in Tanzania. The program continues in 2016, to hold government and donors to account over the commitments made in 2015. The first film provides an overview of the program drawing on the experiences of key populations (KP) and leaders of KP and PLHIV networks.